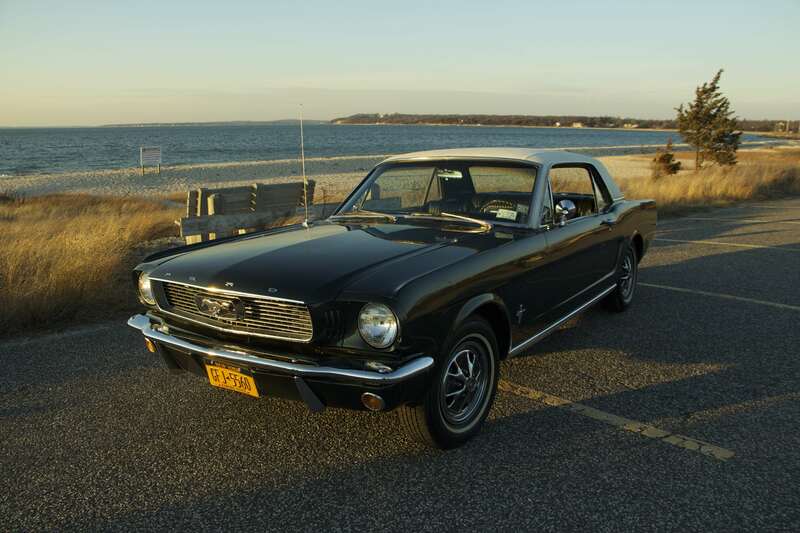 Hi, I’m Sam – and this is the blog for my Senior Project of restoring a 1966 Ford Mustang. My project was featured in the East Hampton Star! Click Here to read about it! The project was featured again, this time in the Sag Harbor Express! Read about it Here! Below is the final video for the finished project. Thank you to Julian Alvarez and Will Greenberg for helping film it.